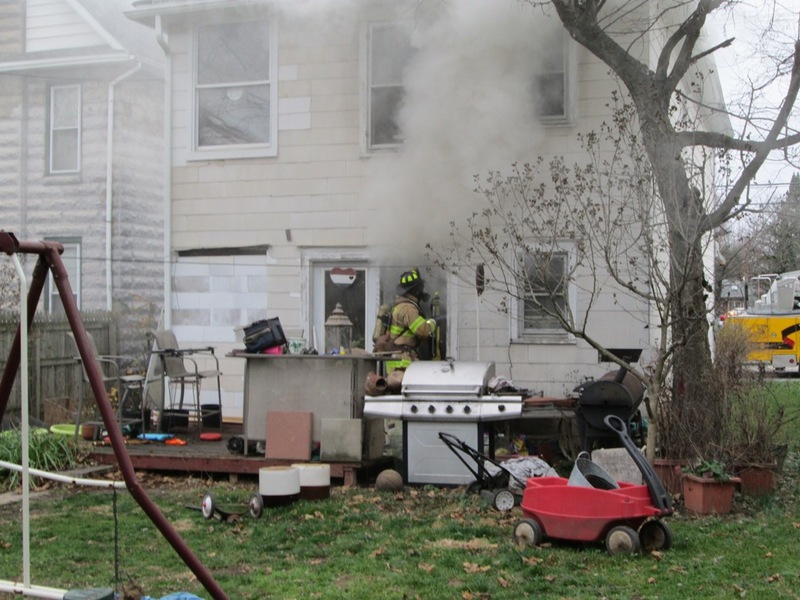 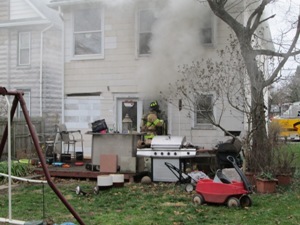 CFD and surrounding companies responded to 1142 Scotland Avenue for a reported oven on fire. 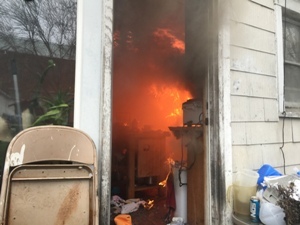 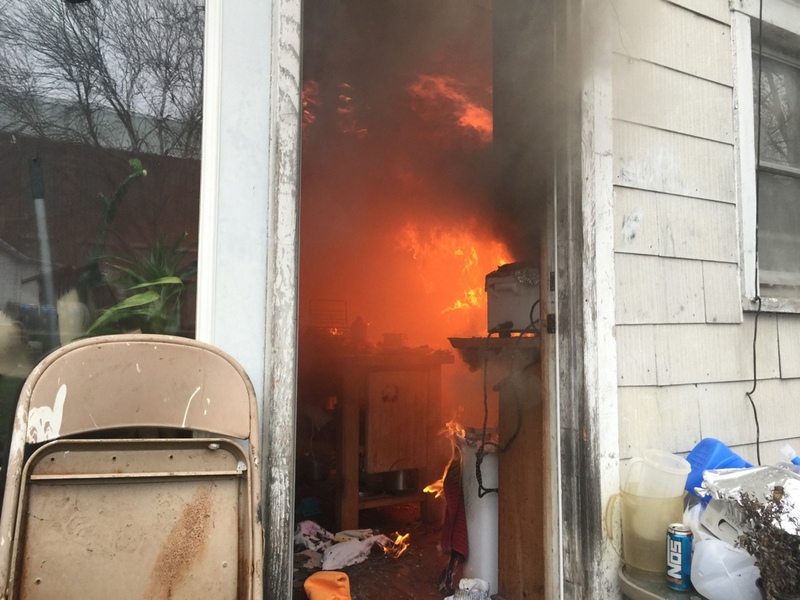 While units were responding, dispatch upgraded the box to a working kitchen fire. 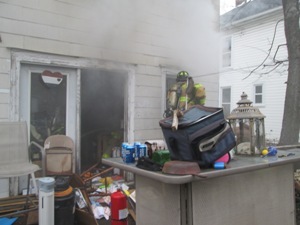 First arriving units confirmed dispatch, and a line was quickly put in place. 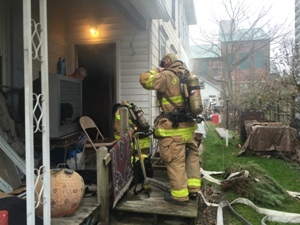 The fire was extinguished within minutes, and crews remained on scene for approximately one hour.